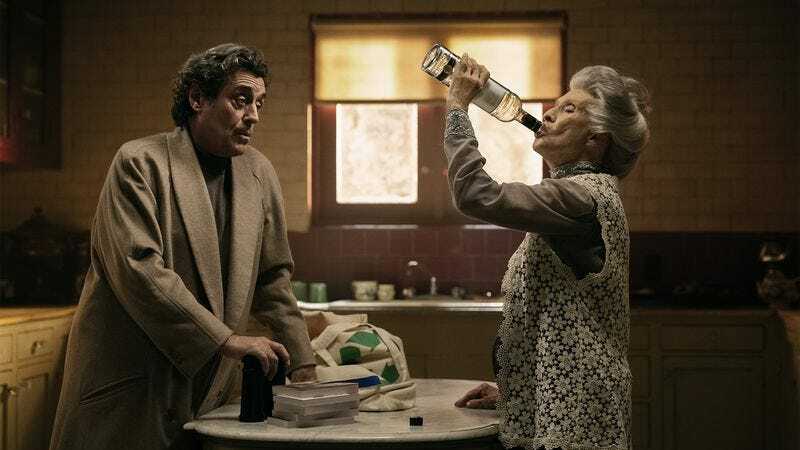 American Gods just premiered on Starz two weeks ago, but it’s already become one of the most buzzed-about shows the premium cable network has ever had. According to Deadline, the first episode drew about 975,000 viewers, with that number going up to 1.4 million when you account for the two additional times Starz re-aired the premiere. When you throw in people who caught up later or streamed the episode, it goes up to 5 million. Starz is apparently confident that those numbers will hold up for the rest of the season, so now we can look forward to another eight episodes of Ian McShane introducing Ricky Whittle to weird people who are secretly crazy/depressed gods.